Fluval Sea Internal Protein Skimmer's relatively small size and ultra-silent performance delivers an astoundingly large amount of organic removal. Fluval Sea Internal Protein Skimmer's relatively small size and ultra-silent performance delivers an astoundingly large amount of organic removal. 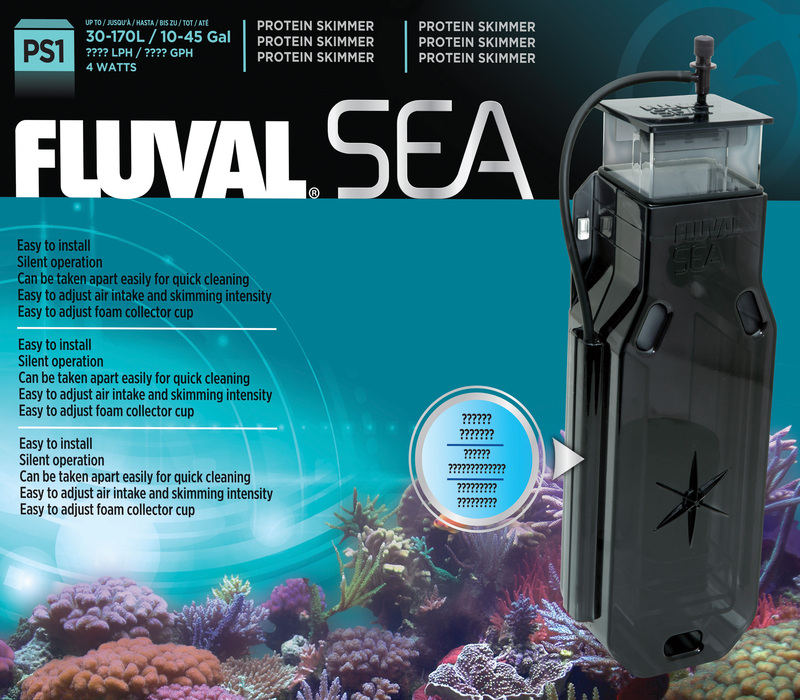 The skimmer provides what every marine aquarium requires-pure reef-like water conditions. 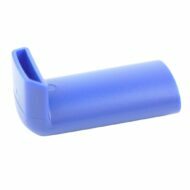 The skimmer features an easy to maintain design that splits into two halves to allow for full easy access cleaning; easy adjust skimming control mechanism and multi venturi impeller for superior performance.